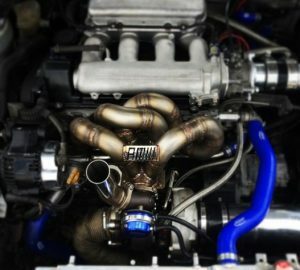 Here at AMWmotorsport we manufacture Stainless Steel exhaust systems in house. 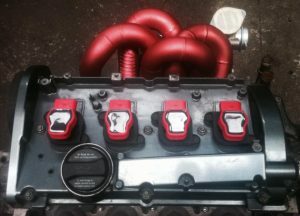 With our performance background, we can engineer the exhaust to get the very best out of your engine, rather than just using an estimated bore size and primary runner lengths like most custom exhaust manufacturers do. All our exhaust systems are Tig welded, and produced using mandrel bends for improved flow. 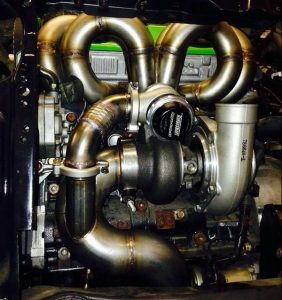 We also manufacture bespoke manifolds and turbo headers, back purged using thick wall stainless steel, depending on application, these are a must for high powered turbo charged vehicles looking for a reliable performance increase. Enquire to get a quote for your vehicle.